Throat Chop U and TMB-Music.com are bringing heat on their latest beat tape; after spending six months assembling twelve instrumentals formed from the Queen Of Soul’s extensive back catalogue, this dope collection of Franklin flips spans the full spectrum of boom-bap beatmaking. Dr Khil begins on an upbeat with phat drum sounds under an infectious vocal chop on No Getting By Without You, followed by A Star For Everyone‘s winding journey through Aretha’s lighter side courtesy of Wisconsin-based producer Madden Miles. Starchild’s funky breaks bring the groove on Got It Right; before Master Of Eyes provides a highlight as Dr Quandary neatly places cuts around a central refrain backed by crisp drum work.It was Moteleola’s catchy vocal cuts on Call Me that sparked the idea for this release, and after one listen you can see why; his ear for loops is impeccable, and while his song structure retains it’s core melodic drive, the extra elements he adds keeps you glued. 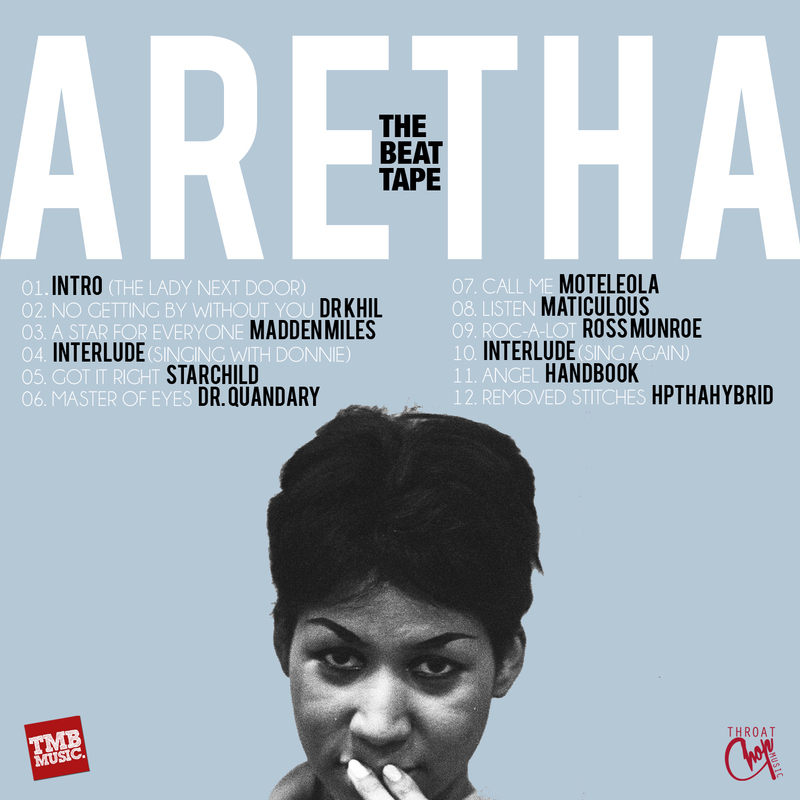 Maticulous changes up the pace on Listen, creating a chilled, electronic interpretation of Aretha’s ’68 smash House That Jack Built, and although Ross Munroe’s Roc-A-Lot bangs, a distorted low end makes it unlistenable after the polished sounds that preceded it. 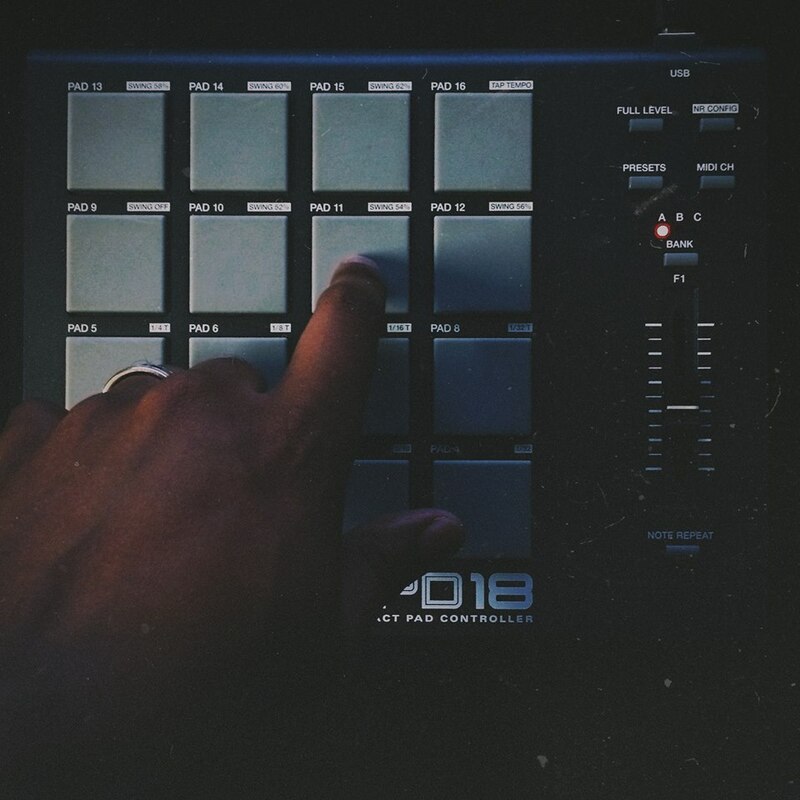 Handbook assembles the stand-out track as his dusted snare and rounded kick bumps with a human swing on Angel, leaving HP The Hybrid to to complete this two-track climax with Removed Stitches’ similarly staggered kick-hat shuffle. Start to finish the tape knocks hard, and after a few smaller labels releasing beat compilations recently, it’s good to see more people taking the initiative by embracing this easily digestible, entertaining format. Check out the full tape here. Since their work on Verb T’s last remix album, this triplet of talented Slovenian producers have been busy assembling another fine instalment in their series of seasonal releases. 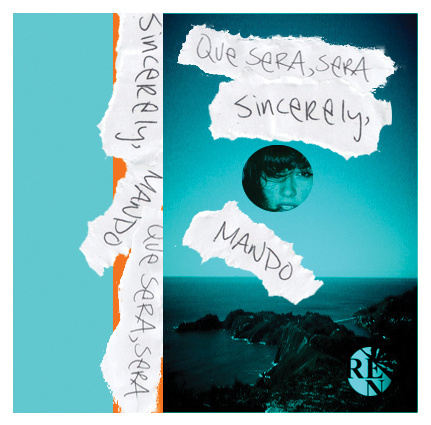 Offering a varied and expansive sound, their musical mood draws from every corner of the arid sonic landscape they channel for inspiration; making for a quick, entertaining listen that’s thoughtfully well assembled. Kings begins with an immediate departure from their previously boom-bap sound, incorporating rolling southern snares and fizzing electronics that soon dissolve into Pa-Neck The Serpent; the second track as much of a curveball as the first, finding the crew juggling loose timpani and swinging hats over a stomping bassline. Sandstorm moves to distinctly Indian climes through warming strings fortified by melodic vocal chops, while Gauld is a personal highlight for it’s simple, effective organ loops that amble along under more perfect voicings; calmly echoing the sweltering soundscapes they invoke, before they increase the heat further on Bloodrun. Red Pyramid‘s triumphant tones close out the album as strongly as it began, neatly illustrating the group’s ability to make beats that both scream out for an MC to come destroy them, and stand alone as interesting compositions. 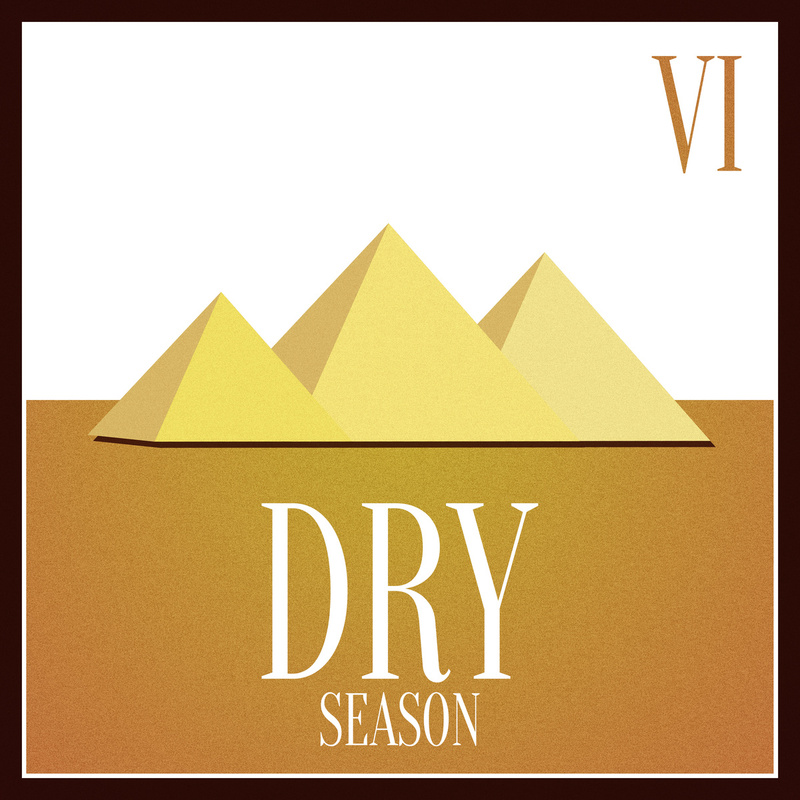 On Dry Season Urban Click have raised the bar they previously set themselves through this sequence of inventive instrumental EPs, elevating their sound every time they serve up a fresh batch of beats.